MCI Dublin has announced a series of new appointments in its PCO division. Sarah Durcan has rejoined MCI as operations manager, moving over from the University of Maynooth where she was conference manager. Durcan previously worked at MCI Dublin between 1998 and 2005, when she established the company’s conference department. Jeremy Butcher has been appointed senior project manager and Daniela Algeri has also joined as project assistant. The news follows MCI Dublin securing contracts for congresses including the International Ceramics General Assembly 2014 and the World Crafts Council 2011. 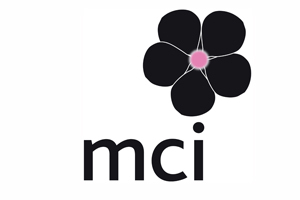 MCI Dublin conference director Jean Evans said: "Our investment in these appointments is vital to ensure MCI Dublin continues to grow its PCO client base and enhance its service offering."